Hello Beauties, Today I am bringing you a site that is well worth checking DRESSLINK. They have many replicas of high brands like brandy melville, nasty gal, forever21, and other places. Most of their items like tops and acessories range from 2-10$, tell me that is not a real bargain?! There clothing selection is extremely varied so I am sure they have things for everyone. They also sell shoes and accessories! 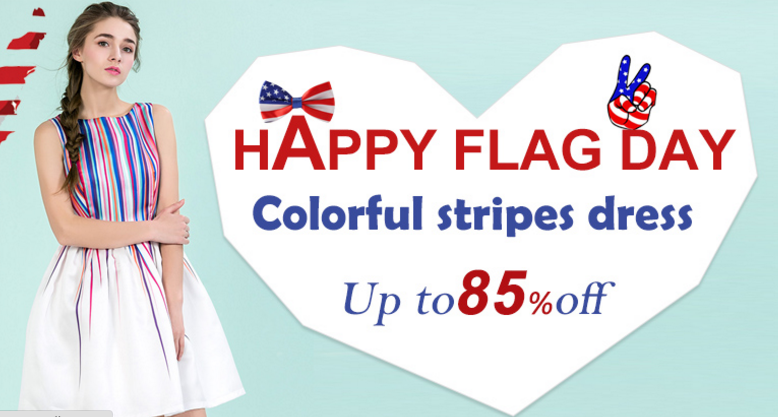 ALSO if you visit DRESSLINK and buy their striped clothing this weekend they are having a flag day sale and who doesn't love a sale. Below I will show you a wish list I have created, with different pieces of clothing that I am sure you all will love. Below each picture there will be a direct link for the item and there will also be a coupon code at the end of the blog post so you can get even more money OFF. 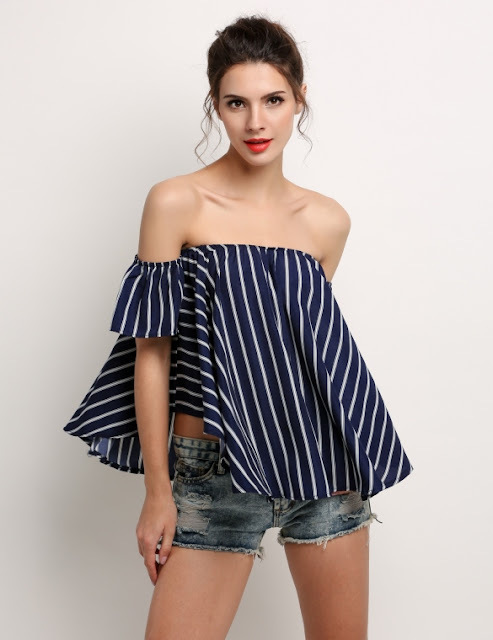 Do check DRESSLINK out and let me know what items you like!